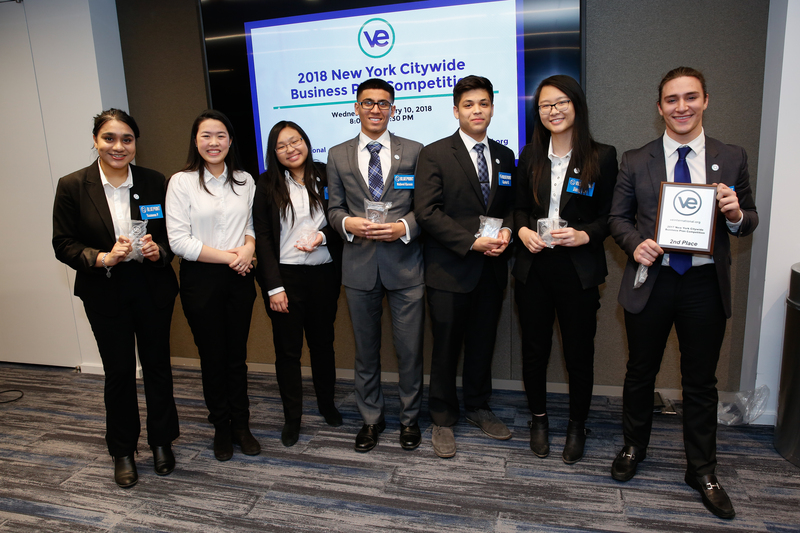 VE firm The Vision Media posted a recap of the 2018 New York Citywide Business Plan Competition that took place on January 10, 2018. 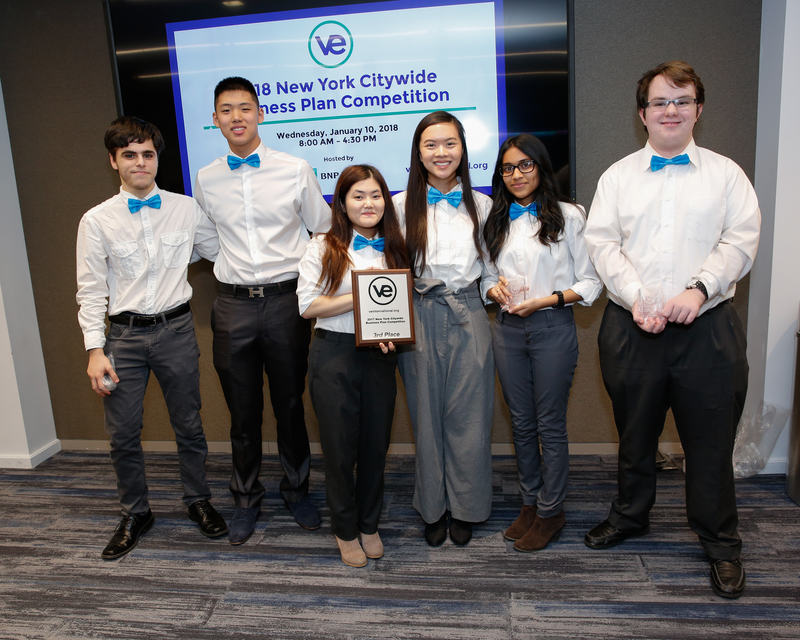 The article was submitted to them by VE’s NYC Regional Director, Paul Presti. 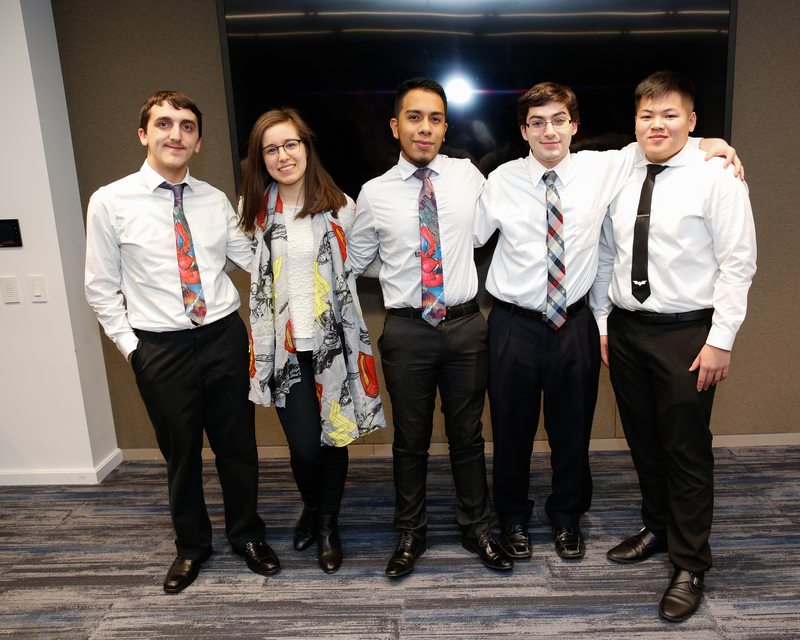 We would also like to provide a huge thank you to all the judges, and to BNP Paribas for hosting us! 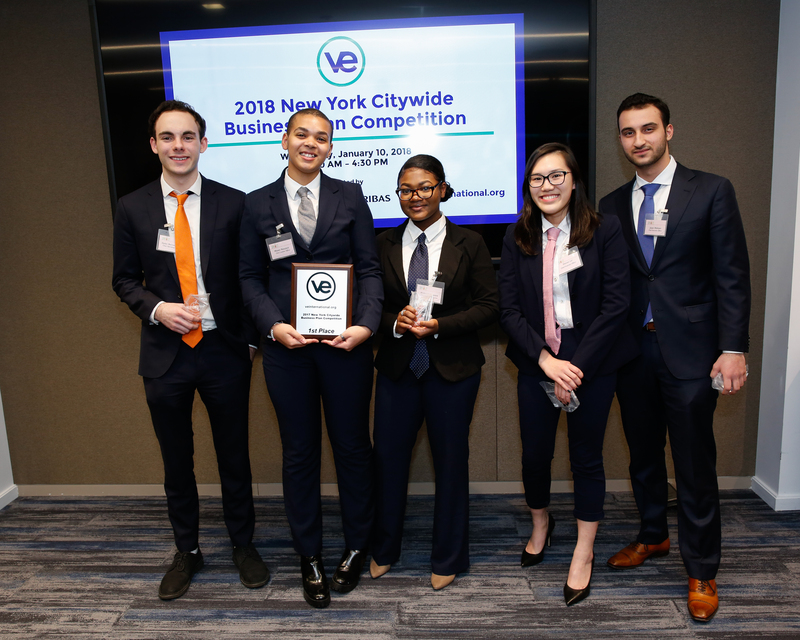 To see the 2018 New York Citywide Business Plan Competition photo gallery, use the link here.